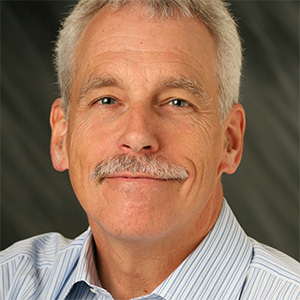 Jack, a former Director of Microsoft Research, is a principal and co-founder at Course Gateway, which provides new-generation online learning technology. He earned his PhD in Engineering-Economic Systems (now Management Science and Engineering) from Stanford. His research has focused on decision analysis, artificial intelligence, and computer science.